Irritable bowel syndrome (IBS) is a condition marked by recurring or alternating bouts of cramps, diarrhea or constipation. It affects an estimated 30 to 45 million people in the United States – or 10 to 15 percent of the population. Despite its prevalence, many people living with this disorder are unaware that they have it and do not receive the necessary treatment and support. 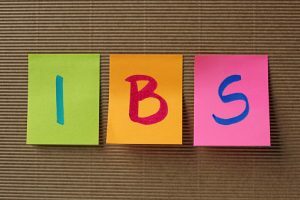 In an attempt to help others gain a better understanding about this condition, April has been designated IBS Awareness Month. During this time, those involved in this effort will look to focus attention on important health messages about IBS diagnosis, treatment, and quality of life issues. There are many obstacles in raising awareness about IBS. One of the biggest hurdles is getting people to openly discuss their condition. Even though the disorder is very common, many with IBS are reluctant to openly talk about their symptoms or seek medical care. They may feel uncomfortable discussing their symptoms, even with their doctor, because of social taboos surrounding bowel symptoms. In addition, IBS is often mischaracterized as a trivial condition, but it is actually one of the most prevalent and burdensome chronic issues reported by patients. IBS has been cited as one of the leading causes of work absenteeism (second only to the common cold) and its symptoms also have a profound impact on the personal and professional activities of those living with it. Another obstacle that many that IBS encounter is that there is still so much that is unknown about the disease. 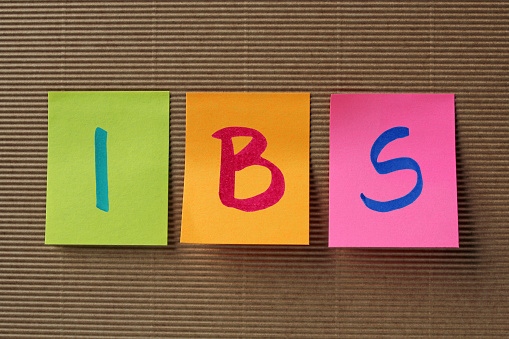 IBS symptoms result in no damage to the gastrointestinal (GI) system, making it difficult to diagnose. In addition, even though there are many theories regarding what causes IBS, there is no known official cause for the condition. There is also no official test to diagnose IBS and there is no cure. In an effort to help those living with IBS, many health care professionals suggest patients learn all that they can about their condition, including identifying those things that seem to make their symptoms worse. Most importantly, people with IBS are encouraged to talk openly with their doctor about IBS so they can help them better manage their condition through improved lifestyle choices and medication therapy aimed to relieve symptoms. Flushing Hospital is committed to joining the fight to raise awareness and addressing misconceptions about IBS to help those affected get diagnosed and receive appropriate care. To schedule an appointment to speak with one of Flushing Hospital’s doctors, please call 718-670-5486. This entry was posted in Health, observation and tagged IBS, IBS Awareness Month, irritable bowel, Irritable bowel syndrome by Joann Ariola. Bookmark the permalink.